Any Prog-gers in the house? 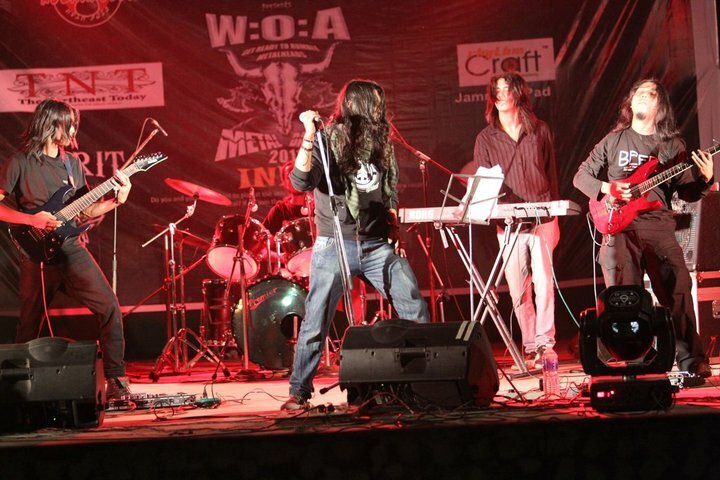 Silver Tears, our very own band from Guwahati plays an eclectic mix of prog-rock and heavy metal. 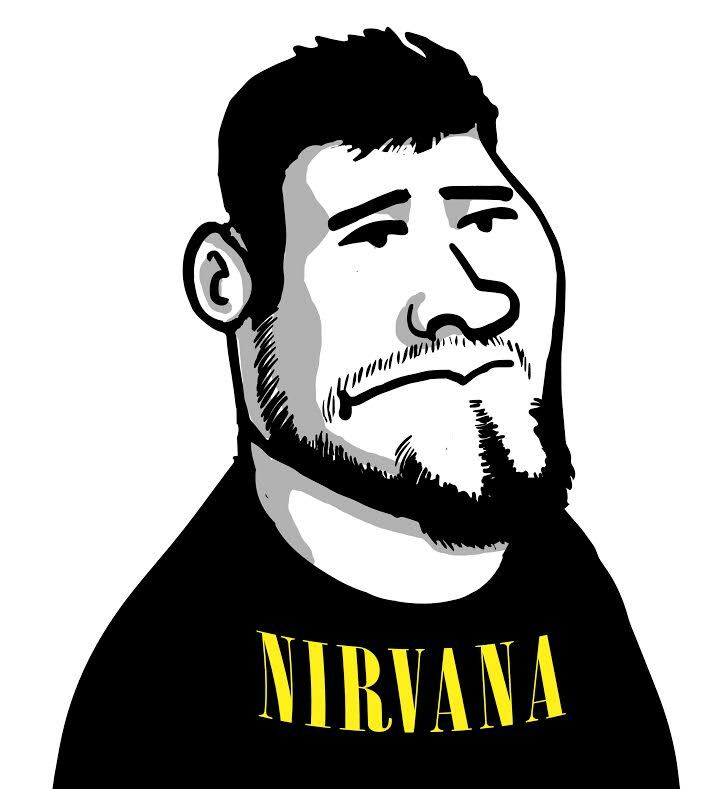 Formed in 2007, the band has witnessed many line-up changes in the past few months and has steadily amassed a rabid fan following owing to their groove based melodies and on-stage tricks. 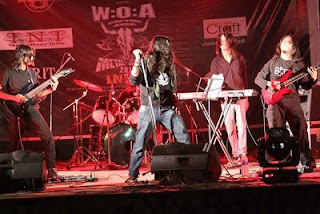 The band comprises of Johny on Vocals, Brittanta and Ishaan on guitars, Biswa on bass, Raktim on keyboards and Nawaz on the drums.